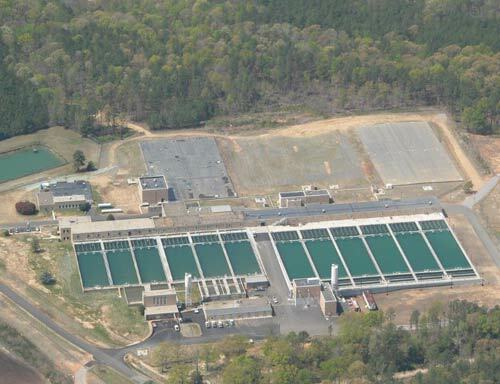 The Appomattox River Water Authority (ARWA) provides safe, clean water to customers in Chesterfield, Dinwiddie and Prince George Counties, and the Cities of Petersburg and Colonial Heights, Virginia, from facilities located next to Brasfield Dam, at Chesdin Reservoir, in south-central Virginia. 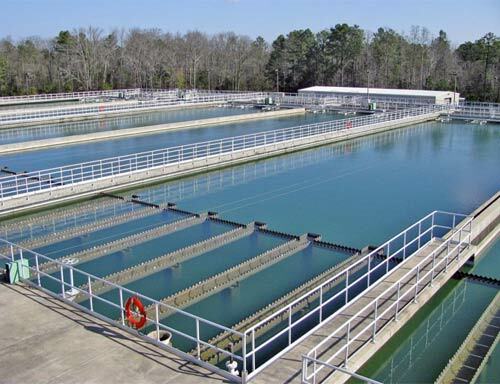 The ARWA website provides information on water treatment at ARWA’s treatment facility, information on public tours, and a virtual plant tour. Please see the calendar page for the next public meeting. Thank-you! The Authority has received a “50” Years of American Water Work Association Member and Service to the Water Industry Award. The Appomattox River Water Authority (ARWA) received two prestigious awards: The Commonwealth Of Virginia Department Of Health 2013 Excellence In Waterworks Operations/Performance Award and The American Waterworks Association 15 Year Director’s Award. For an explanation of these terms, click here.